The Taohuayuan (Peach Blossom) Glamping & Adventure park project is located in Youyang county, Chongqing, China which is an ethnic enclave for about 16 minority nationalities and is known for its rich Tujia and Miao culture as well as for Youyang Taohuayuan. 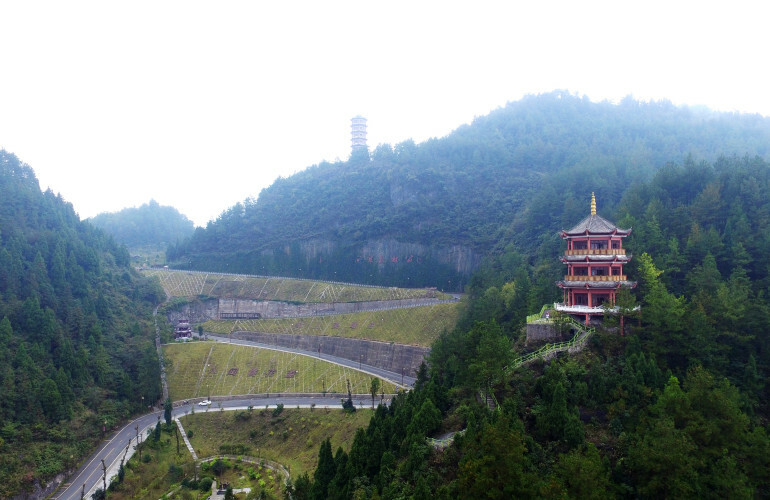 Youyang Taohuayuan which is located at the north corner of Youyang town, is a 5A scenery spot (the highest category of Chinese attractions). ‘Taohuayuan’ is a popular tourist destination and is a place as first described in the famous “Peach-Blossom Spring” (by famous writer Tao Yuanming). 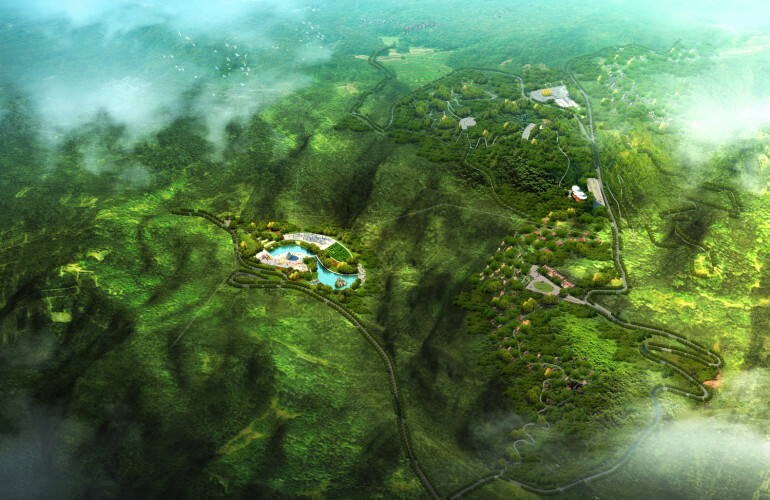 The Taohuayuan project (490 mu) contains a tourist information center, a resort with luxury holiday accommodation, camping, RV Hotel and an adventure park, perfect for self-driving tourists en route in this beautiful area. Within the first phase of the project there will be around 123 accommodation units and a 77 pitch camping area. 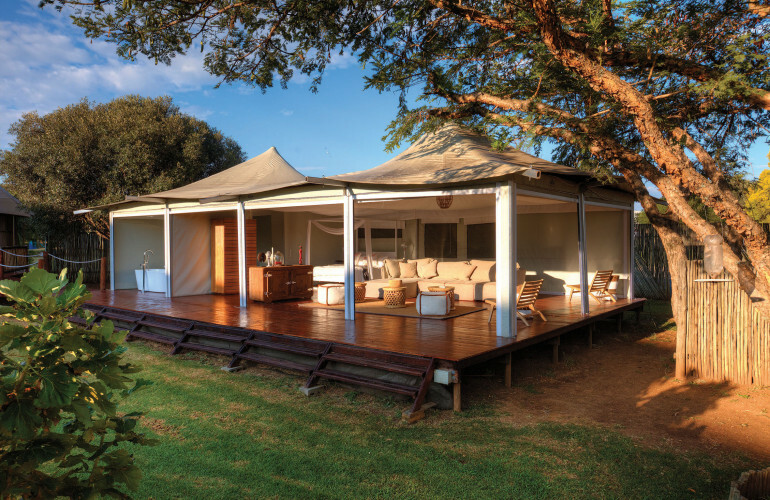 Additional to the resort there is an adventure area with team building and family activities which caters campers, resort guests as well as one day visitors. 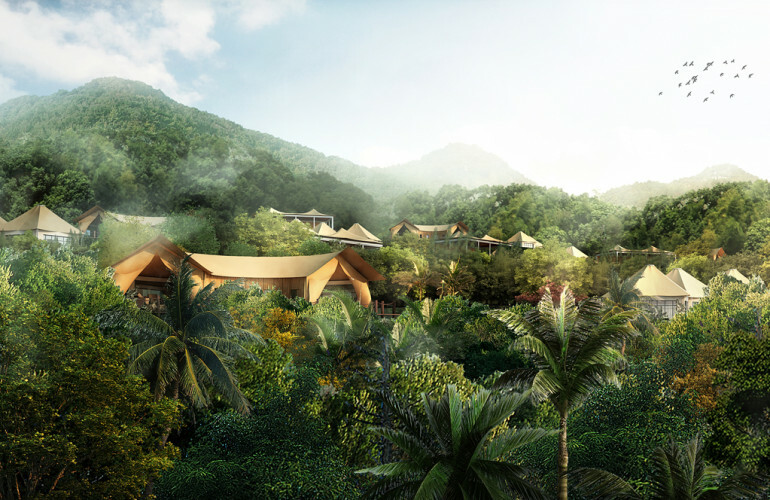 M2Leisure created the resort and leisure concept, did master planning and developed the activity program for this unique holiday destination for self-driving tourists. Role M2Leisure: M2Leisure created the resort and leisure concept, did master planning and developed the activity program for this unique holiday destination for self-driving tourists.